An Icelandic family traveling in Germany came close to ruining their own holiday after leaving their holiday savings on the counter in McDonalds in Freiburg, Germany. A German man came to the rescue. He found an envelope on the counter when ordering his meal according to a report in the Badische Zeitung via a RUV report. 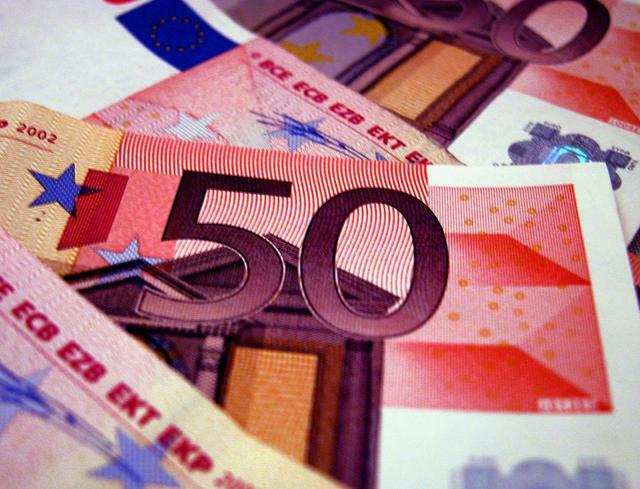 To his surprise the envelope contained thousands of Euros and no one in the restaurant, neither guest nor staff, claimed it or had any knowledge of its owners. The young man took the envelope to the nearest police station, which promptly sent a police officer to the McDonalds restaurant to investigate. There he met with a Icelandic family looking dispiritedly for the lost fortune. The Badische Zeitung concludes that the Icelandic family was over the moon with joy of retreating their holiday savings and rewarded the finder with a few hundred euro founders fee.